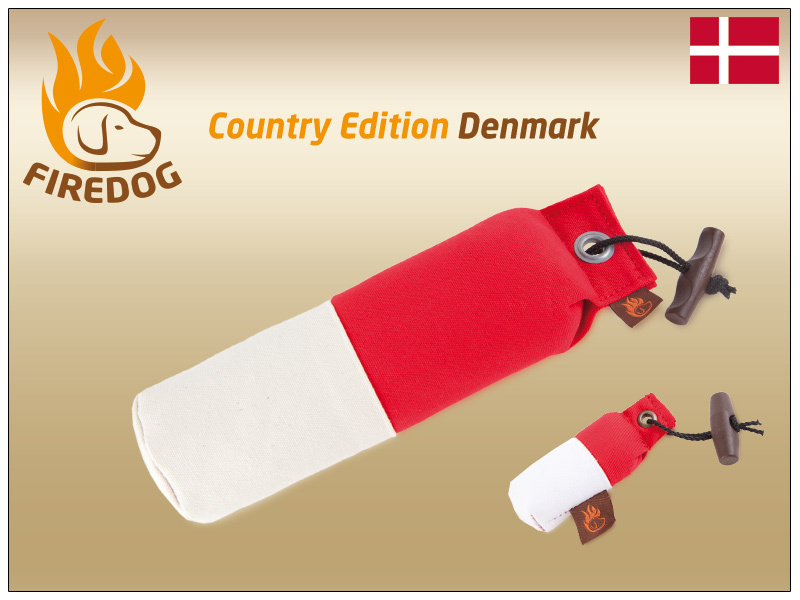 Would you like to offer the usual dummy fun to your dog also on holiday in Italy, Croatia and Scandinavia, and fit it into the country? 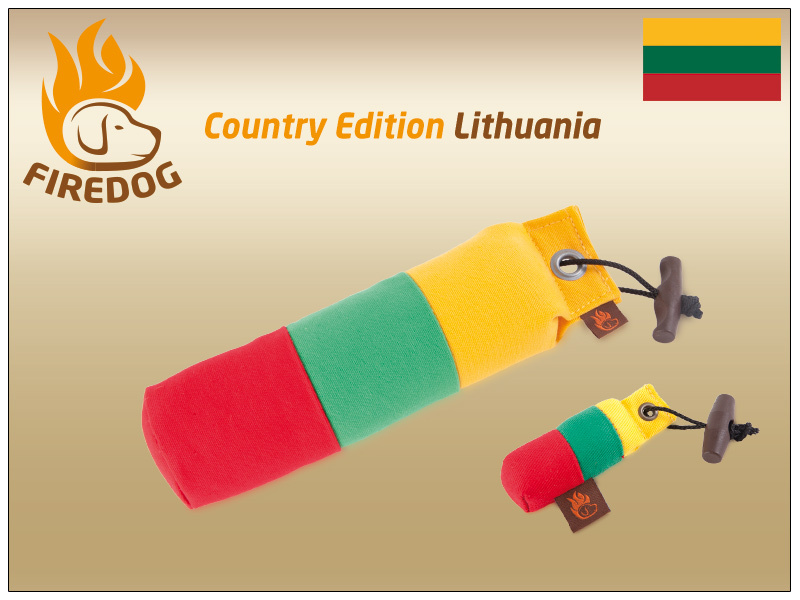 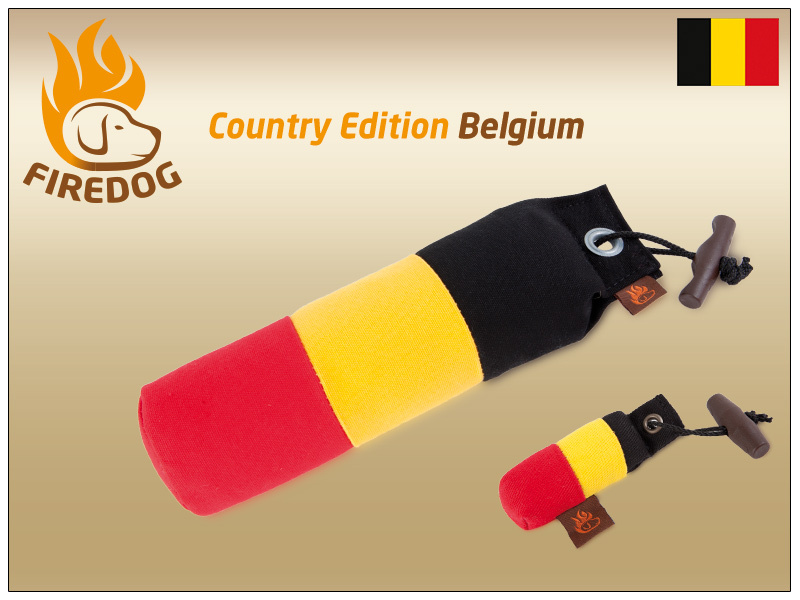 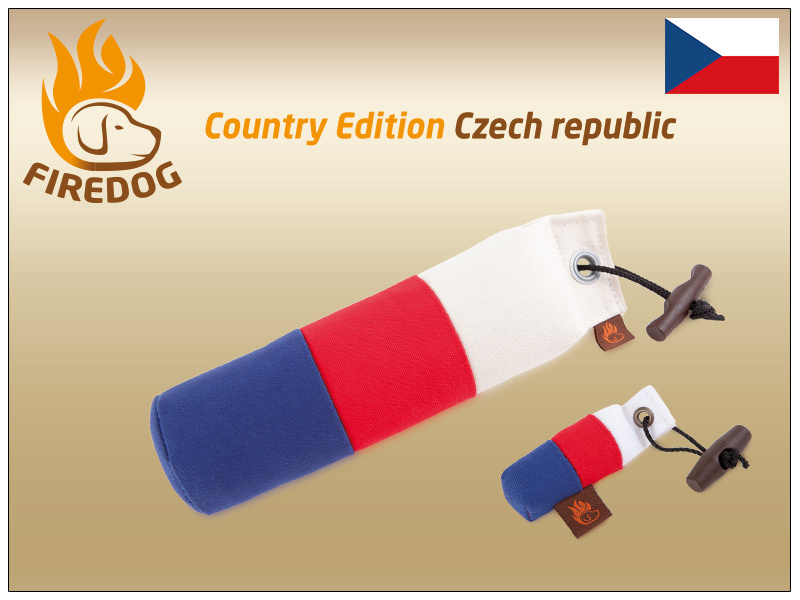 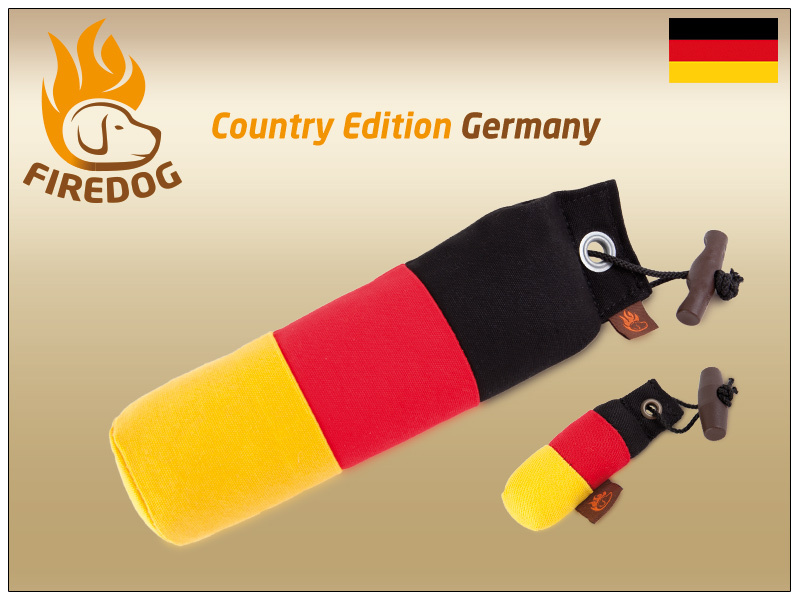 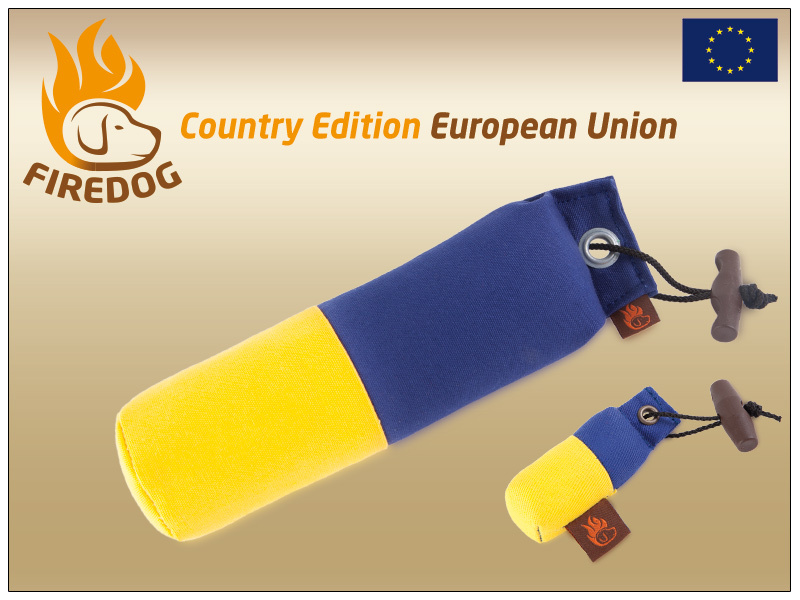 With our country edition you can always have the matching colours! 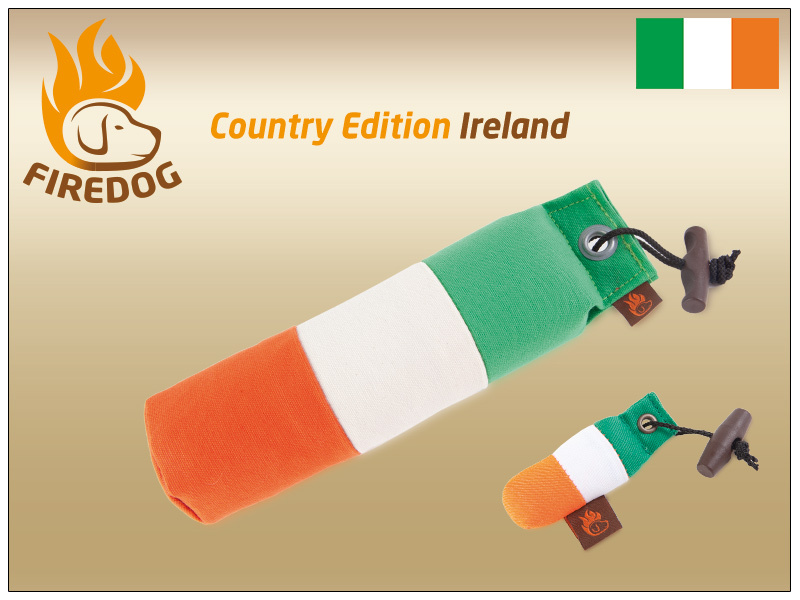 These dummies are also suitable as a gift for friends, customers or for new owners buying a puppy. 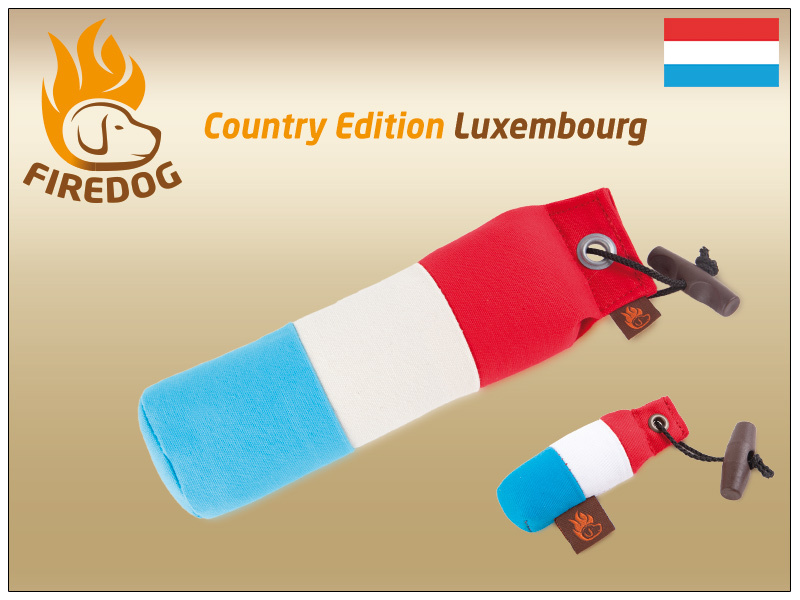 On request available with your desire-stamp, for example: I (l) "Country", "Name", "Kennel", etc. 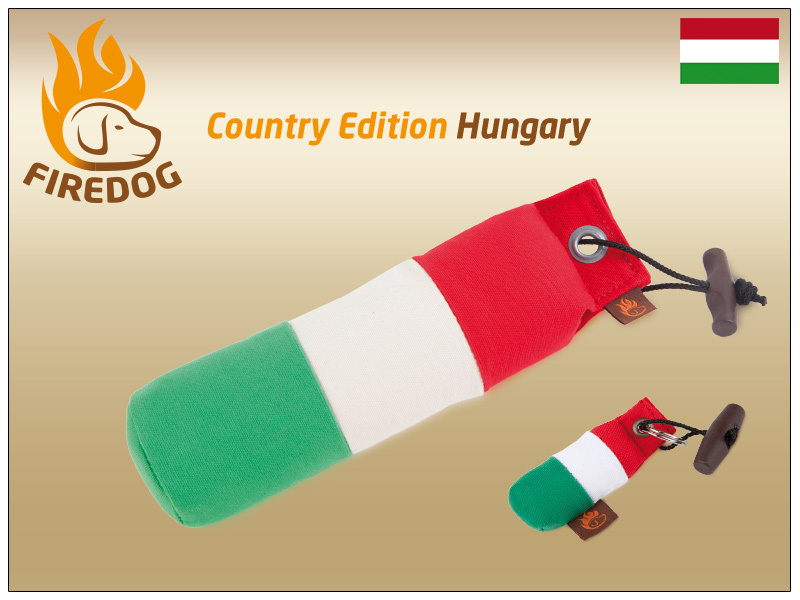 Currently available countries: Austria, Belgium, Czech republic, Denmark, European Union, Finnland, France, Germany, Hungary, Ireland, Italy, Japan, Lithuania, Latvia, Luxembourg, Netherlands, Norway, Poland, Portugal, Russia, Slovakia, Slovenia, Spain, Sweden, Switzerland, Ukraine, United Kingdom. 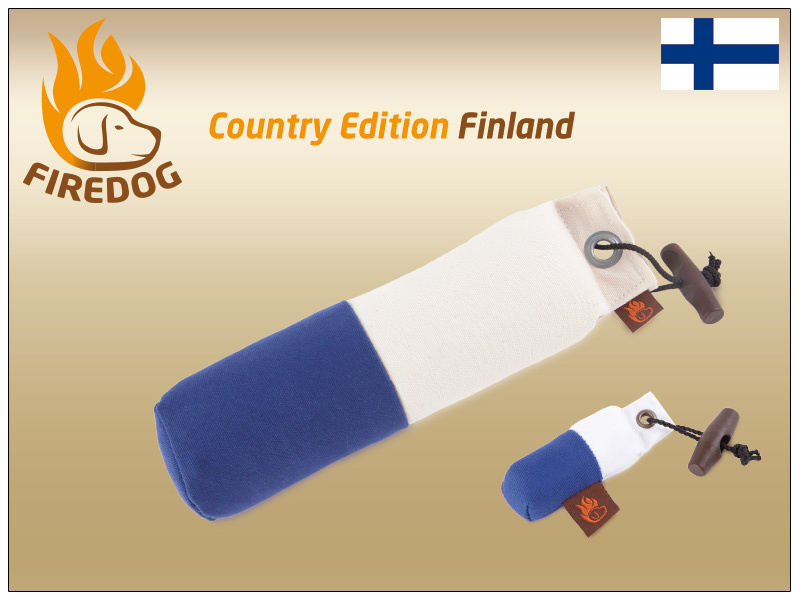 On the request we are able to produce other products in the desired color combinations for you.